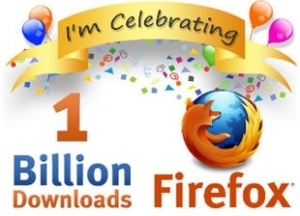 I remember the good old days when I used Internet Explorer 6 and it seemed everyone else was using Firefox 2.0. Of course that wasn’t the case as Firefox only had about 15% market share, but users were very vocal about telling you what the best browser was. If I were to write a discouraging word about Firefox, I would get roasted a crispy brown like a turkey in November.